is possible attitude, the love of the outdoors and wellbeing. We were excited when then first time race director Mark Emerton approached us to get involved in the triathlon sponsorship in 2007. 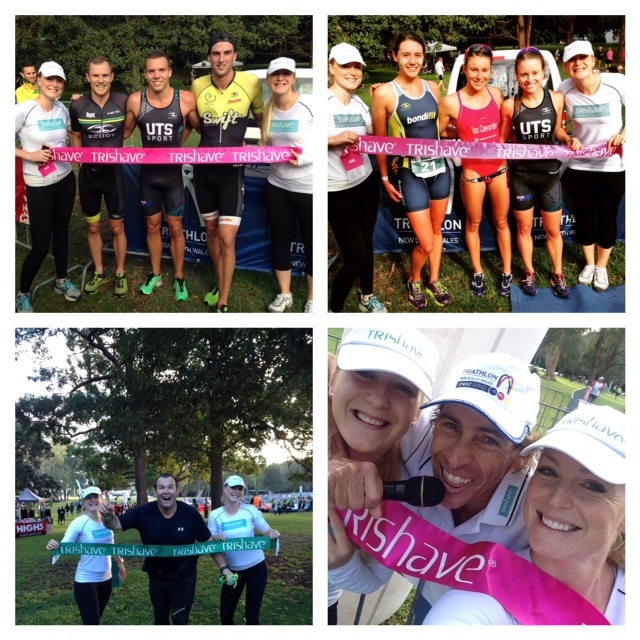 As a long time TriShave customer, he saw a natural link between triathlon and TriShave. 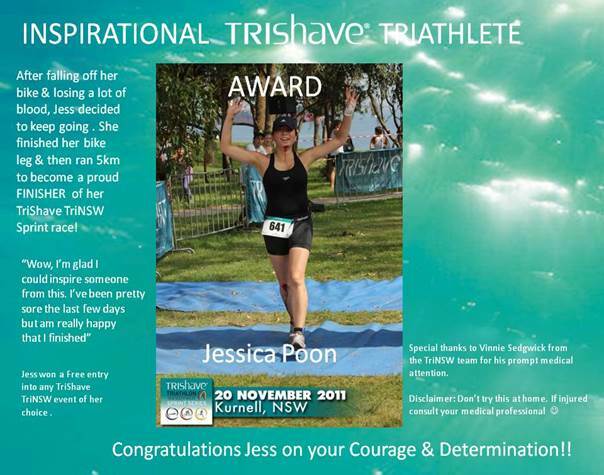 His company, Elite Energy, now a very successful triathlon events company, has helped us introduce TriShave to the triathlon community. 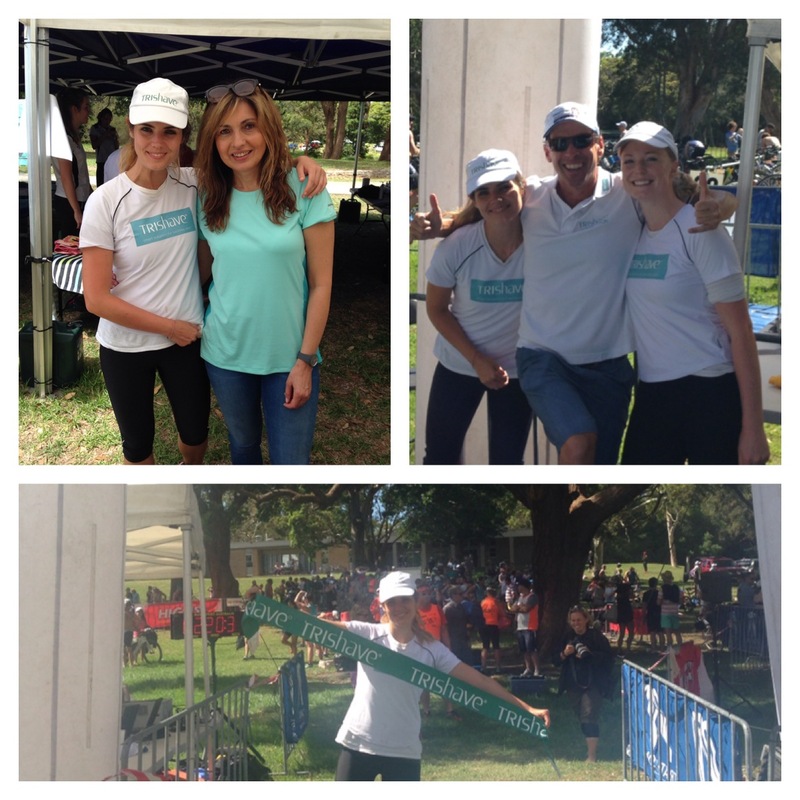 We have been sponsoring triathlon events at various levels around Australia over the last 7 years and have particularly enjoyed our partnership and naming rights sponsorship of TriShave Triathlon NSW Sprint Series and TriShave Triathlon NSW Women’s events over this period. 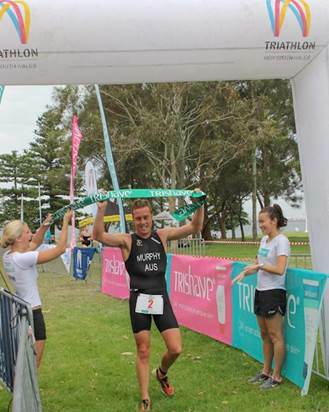 The Series had seen IRONMAN WORLD TRIATHLON CHAMPIONS Craig Alexander & Chris McCormack coming to inspire competitors who range from beginners to elite athletes. 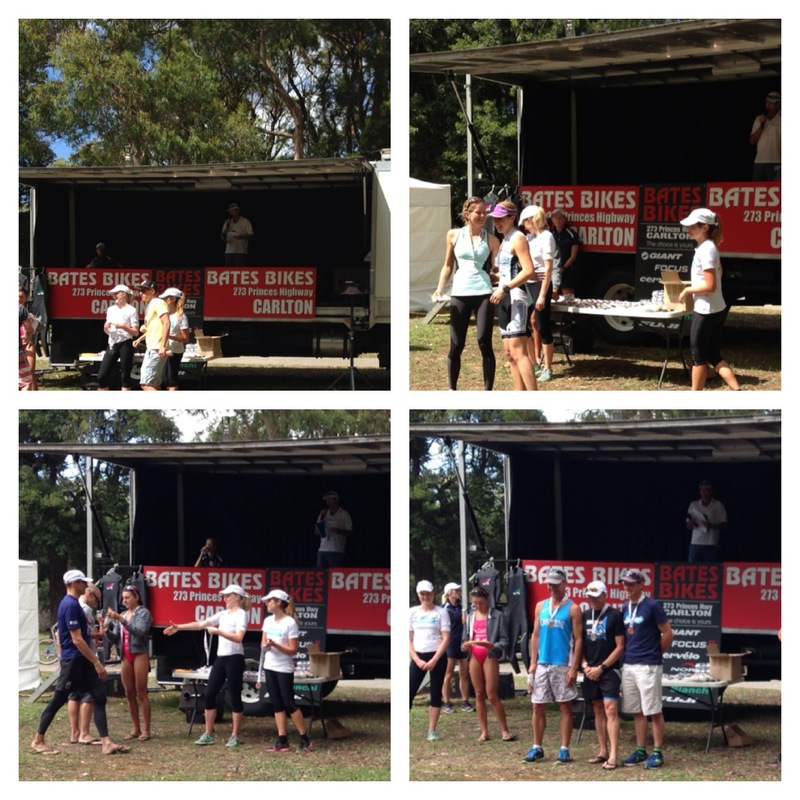 We are again sponsoring TriNSW Sprint Series (4 races) at Botany Bay National Park, Sydney this season and look forward to seeing you there! Click here to enter. 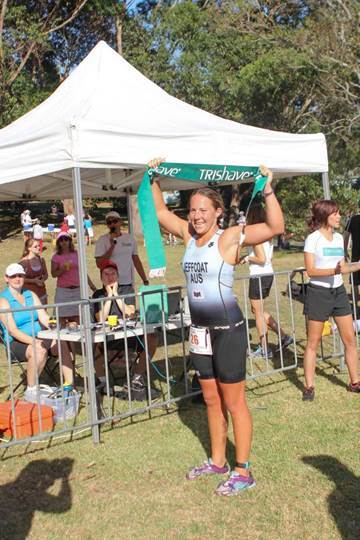 Our gallery from past TriNSW Triathlon Sprint Series events.